Are you one of those people like me that, before you know it, has a dozen things open on your desktop? Did you know you can actually have more than one desktop open at the same time? 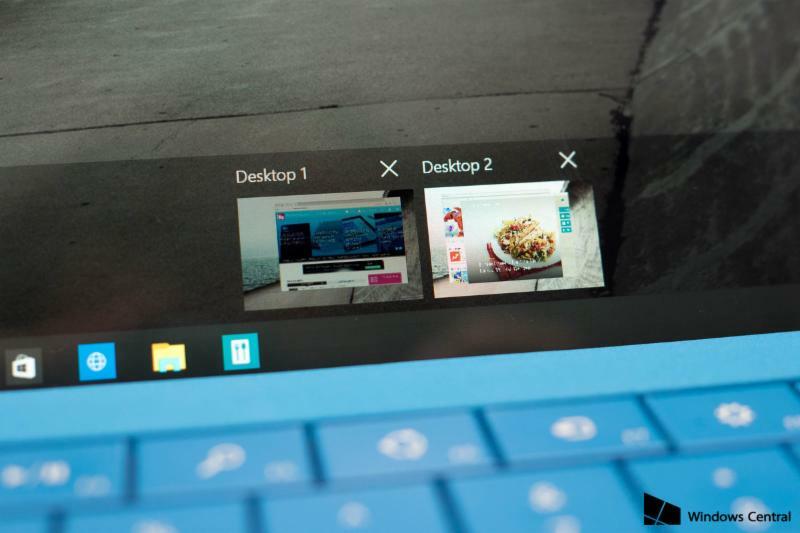 You can with Windows 10; it might be the thing you are looking for if you want to separate tasks completely. And it is easier than you think! First, click the Task View button – the button that looks like two panels, one over the other, in the task bar. This is a cool button to know anyway for managing open apps on a single desktop! On the bottom right, click on the button that says “+ New Desktop.” There you go! Open the apps you want on that desktop, and use Task View to toggle between them. And enjoy your cleaner desktops and more organized work space!